Gully Boy Box Office Day 2: Zoya Akhtar’s musical drama is performing brilliantly at the box office. Ranveer Singh’s portrayal of an aspiring rapper is not only attracting the flocks to the theatres but also met with positive critical reception. After taking a very good start of 19.40 crores, the movie saw a routine drop on its second day by making 13.10 crores. After cashing in the advantage of Valentine’s Day by taking an extraordinary opening, Gully Boy was expected to drop on its second day or at least stay steady in collections as compared to Ranveer’s recent releases like Padmaavat and Simmba, which were boasted of massy elements. The duo of Rohit Shetty and Ranveer Singh spelled the magic amongst the masses. After a fine start of 20.71 crores on opening day, Simmba jumped on its second day and raked 23.33 crores. It hugely benefitted from the positive critical reception, which is rare for Rohit Shetty directorial. Amidst the political and religious controversies, Padmaavat took a decent start at the ticket windows by making 24 crores (including paid previews) and saw an unexpected humongous growth on day 2 by adding another 32 crores. Kangana Ranaut On Pulwama: Who Lectures About Non-Violence Should Be Put On A Donkey & SLAPPED! Backed by Yash Raj Films Productions, Befikre is amongst the underperformers in Ranveer’s career. Mainly targeting the youth audience in metros, the movie opened quite well by collecting 10.36 crores. Despite mixed reviews and poor word-of-mouth, it jumped on the second day and collected 11.60 crores. As Gully Boy is riding high on positive reactions from the audience, unlike Befikre, it is expected to grow massively on its third and fourth day, after a good day 3. 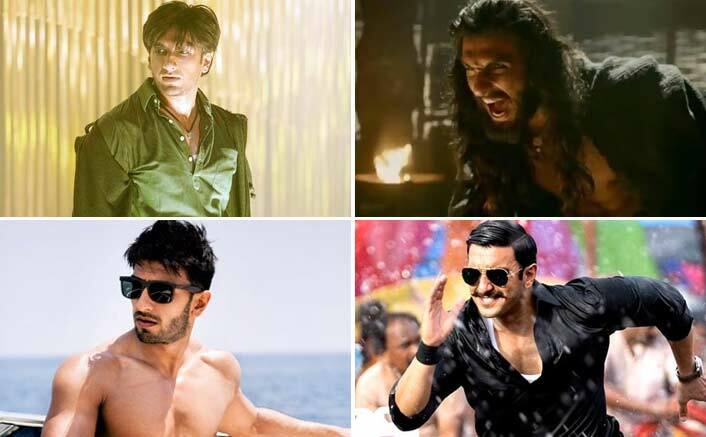 The post Gully Boy Box Office Day 2: 13.10 Crores Vs Ranveer Singh’s Last Three Releases appeared first on Koimoi.